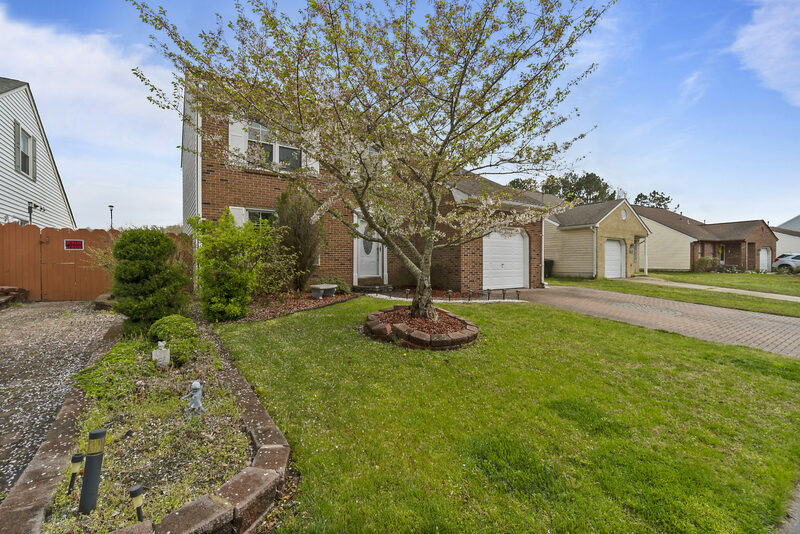 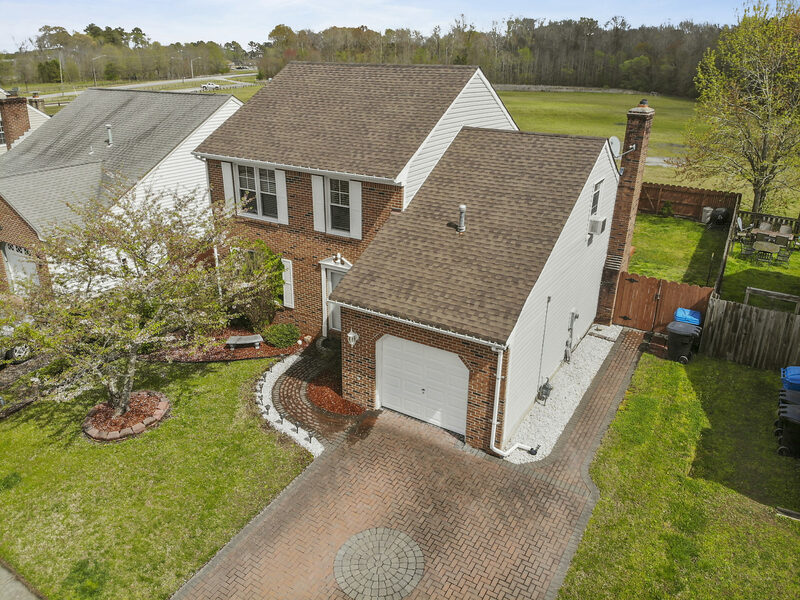 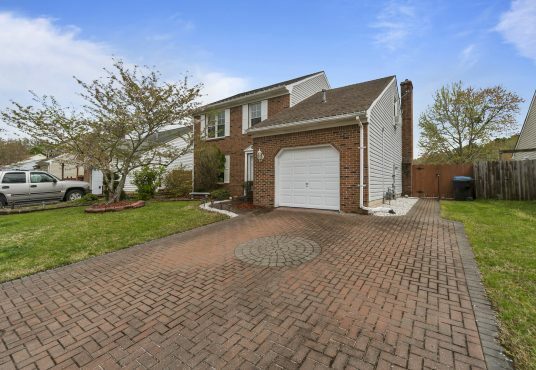 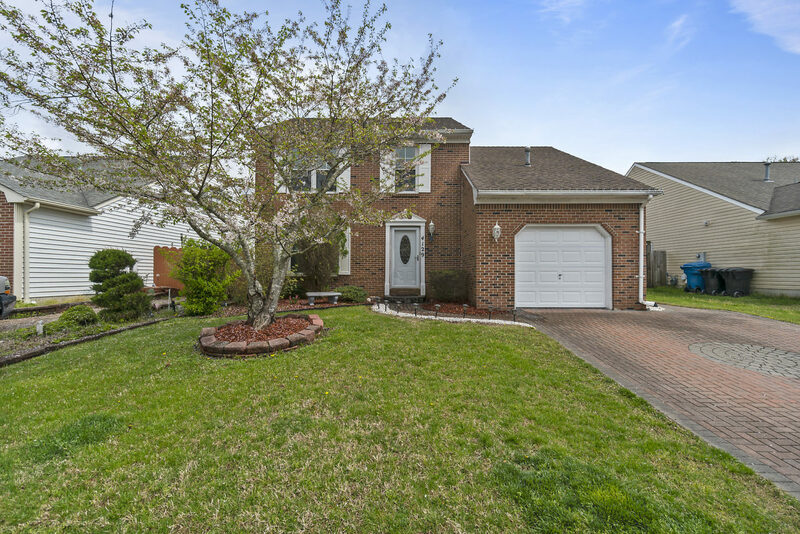 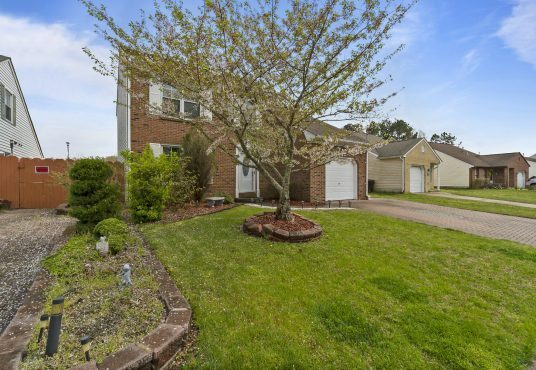 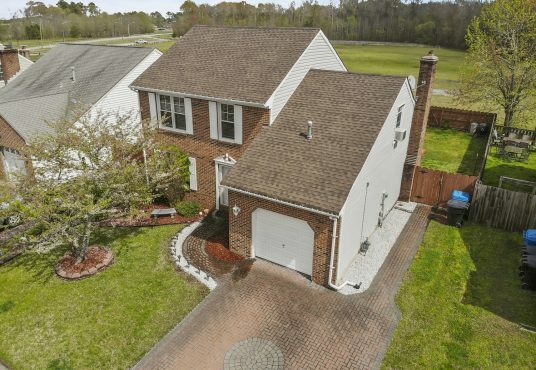 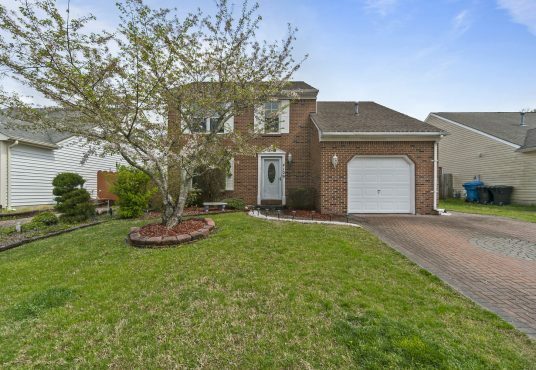 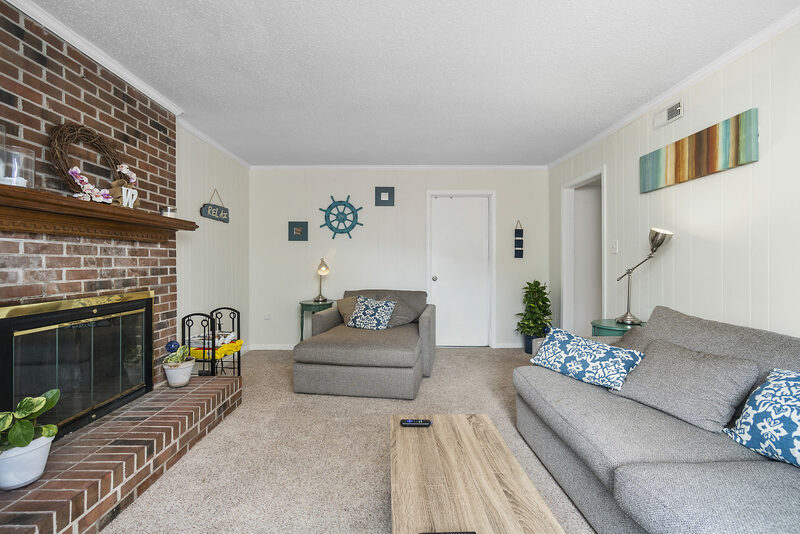 WELCOME HOME TO THIS BEAUTIFUL VIRGINIA BEACH HOME!! 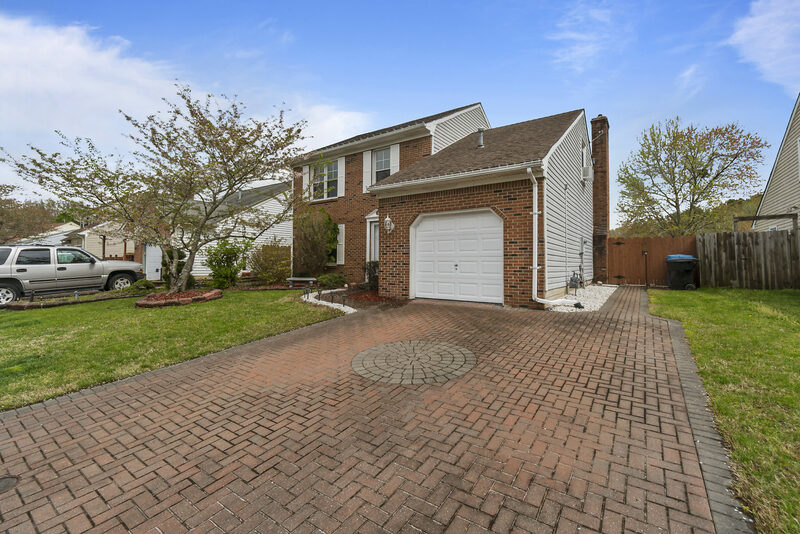 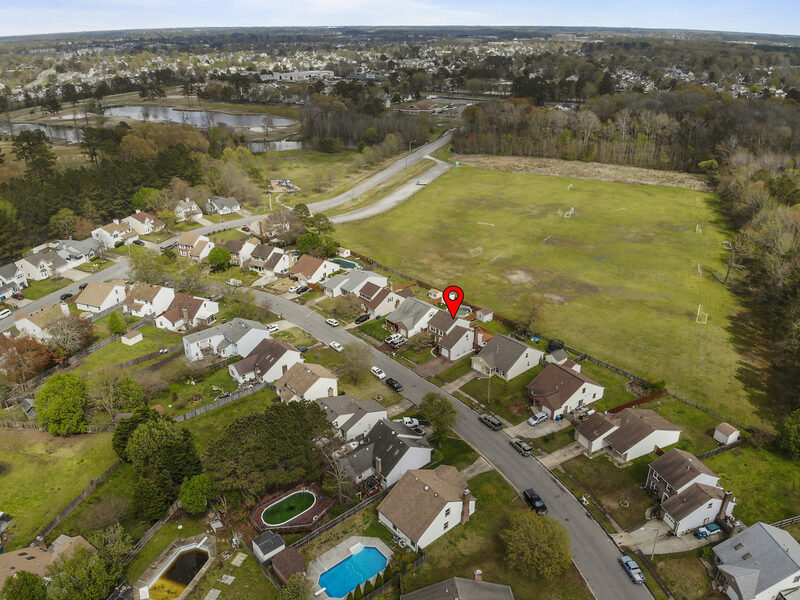 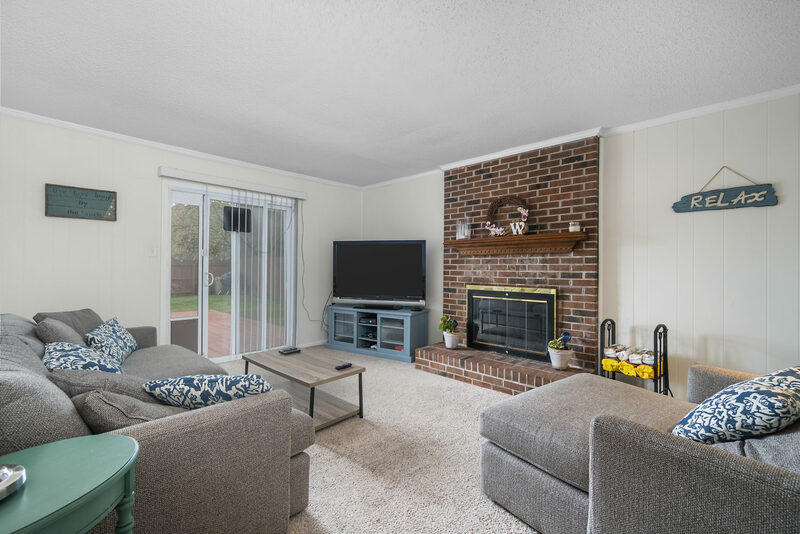 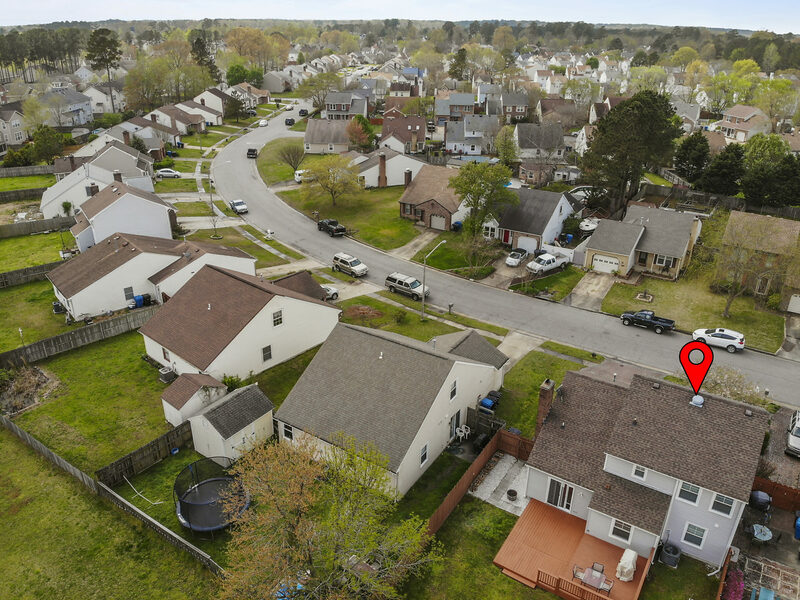 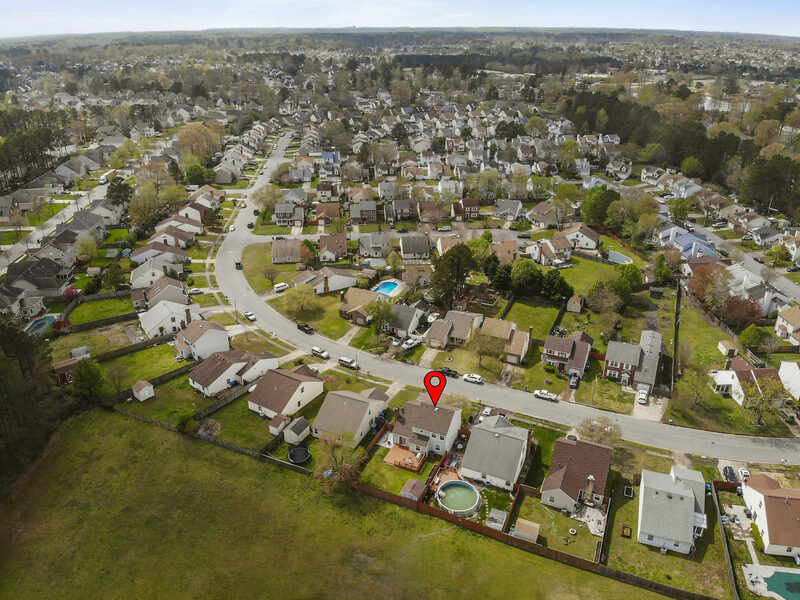 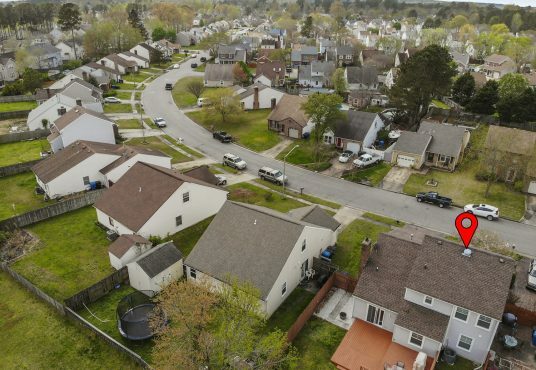 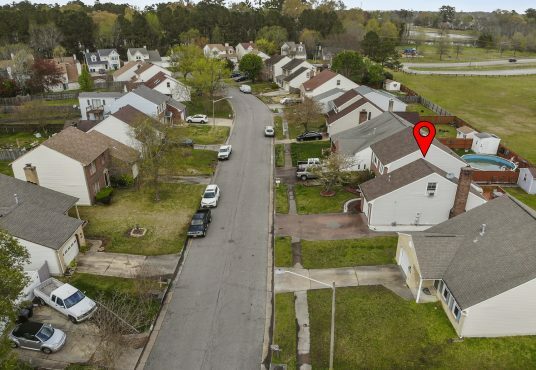 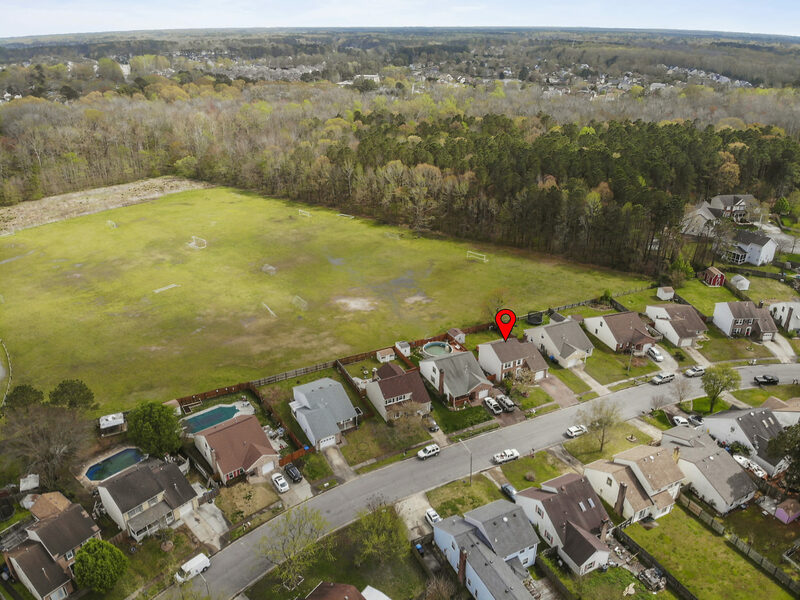 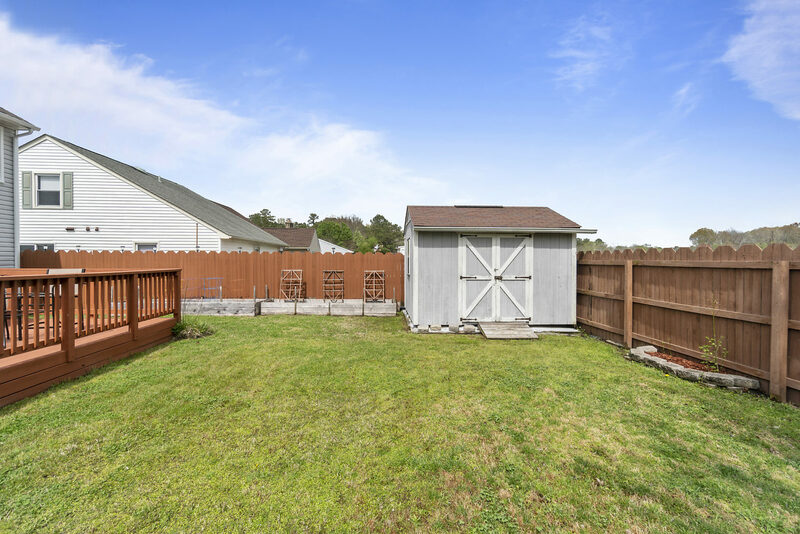 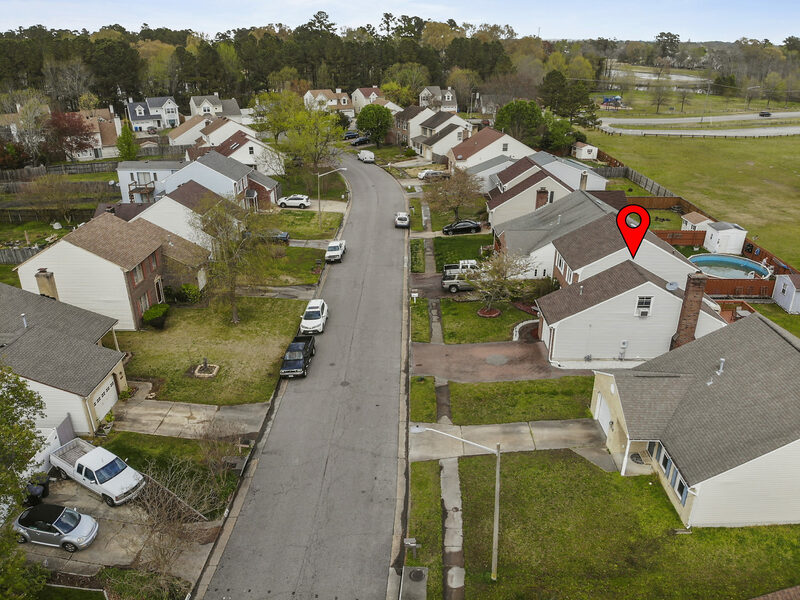 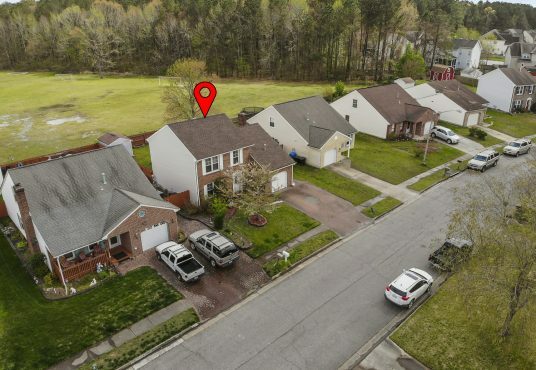 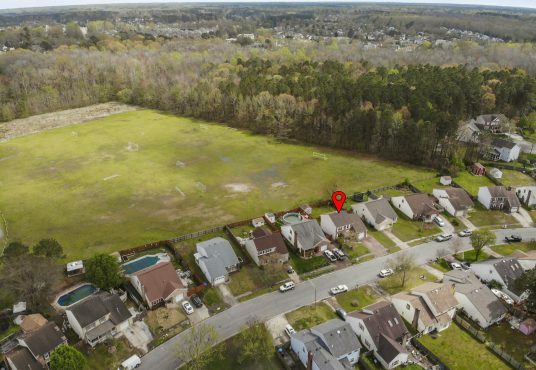 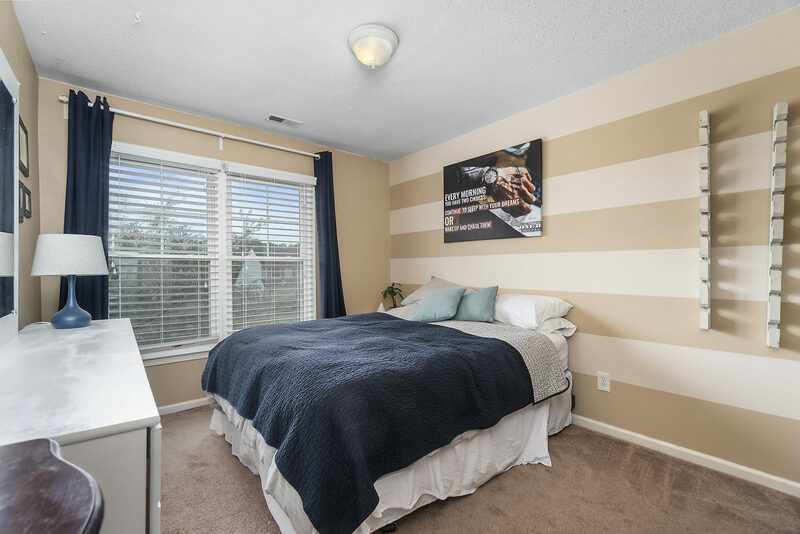 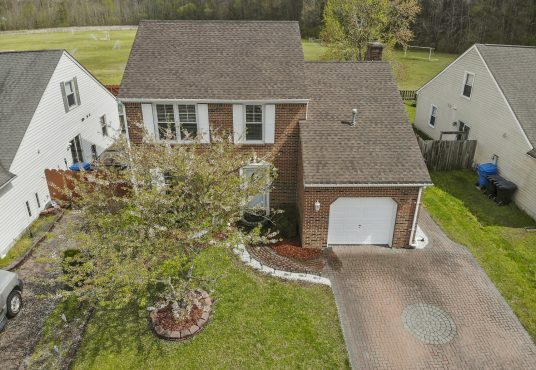 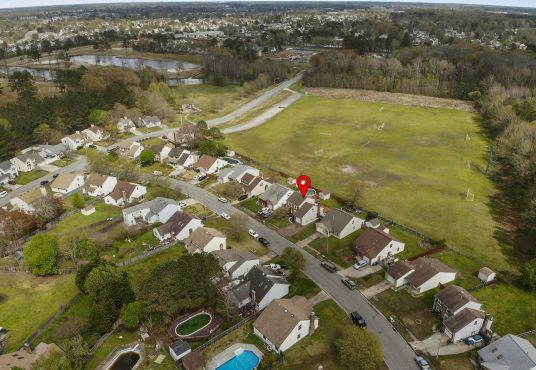 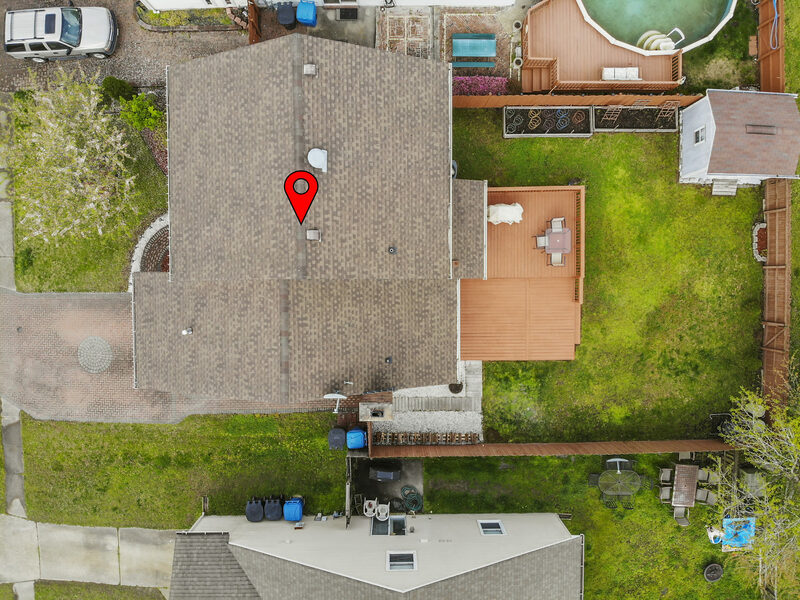 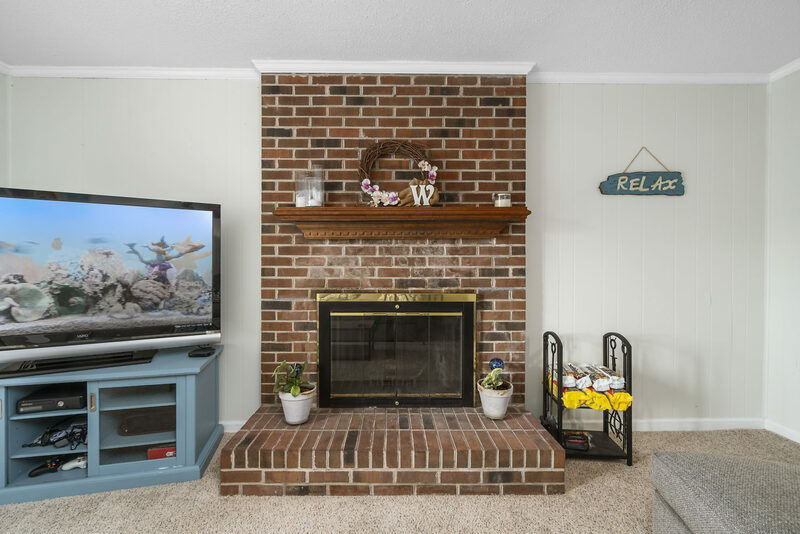 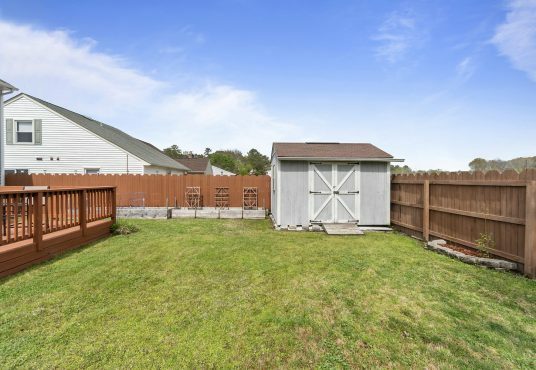 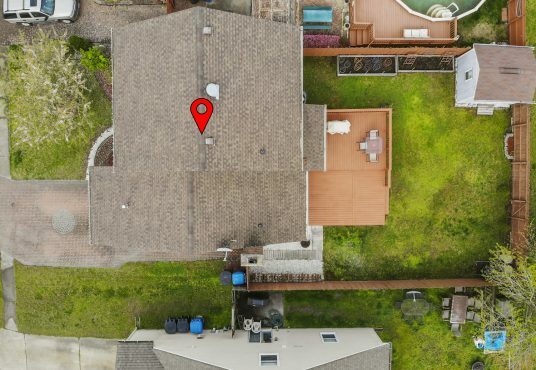 This beautiful home will stand out from the others with a custom paver driveway, open feel of no back door neighbors due to the soccer fields behind the house and amazing updated spaces throughout the home. 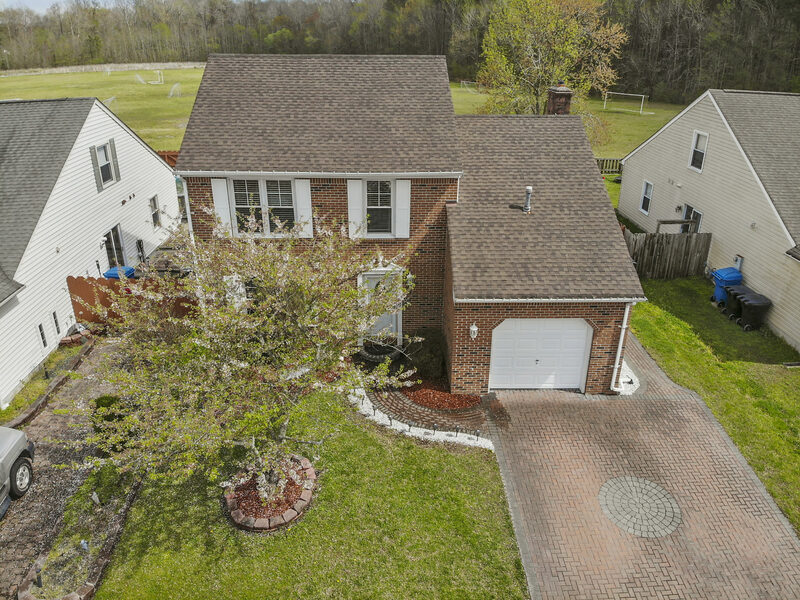 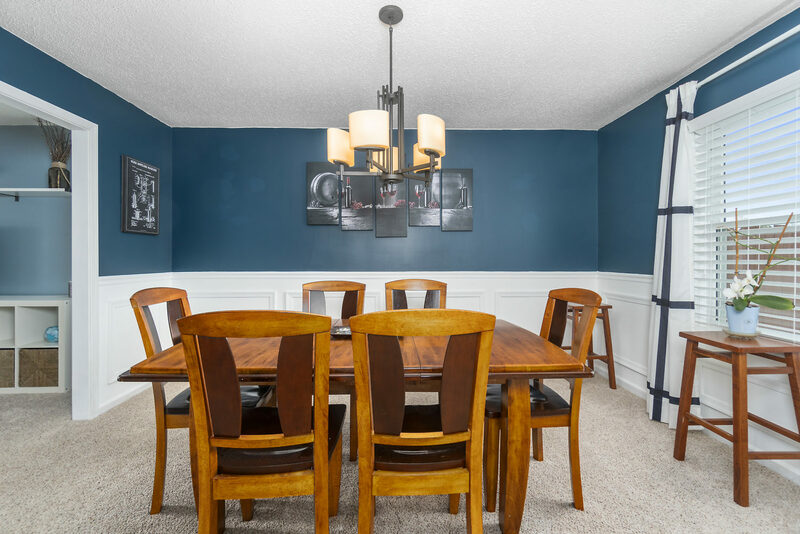 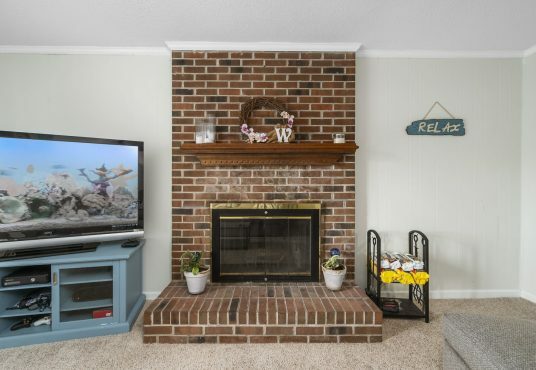 This home is pristine with all the updates you have been searching for. 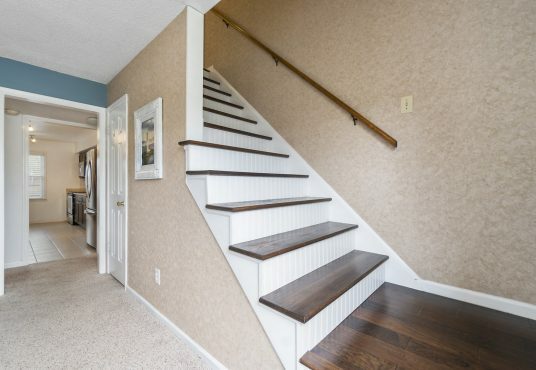 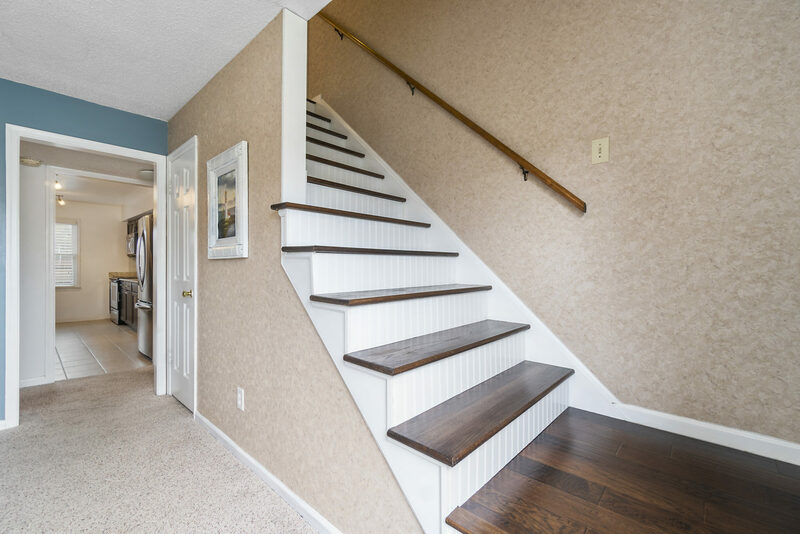 The stairs have been customized with bead board risers and dark wood steps. 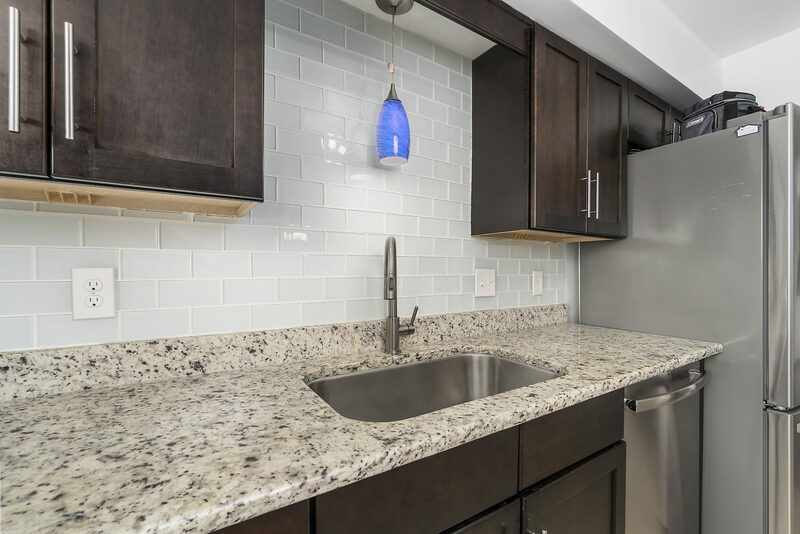 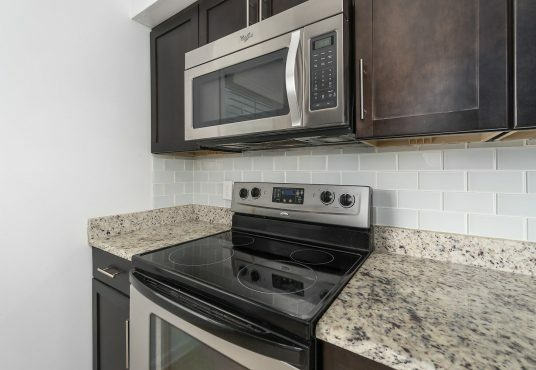 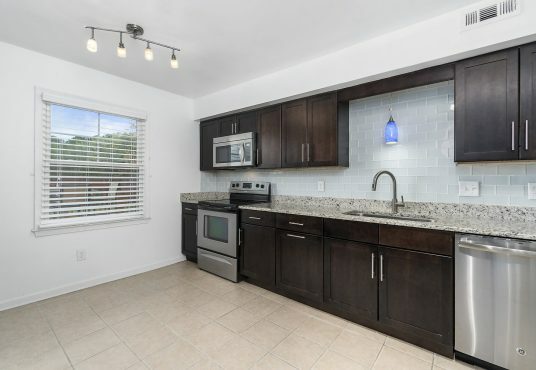 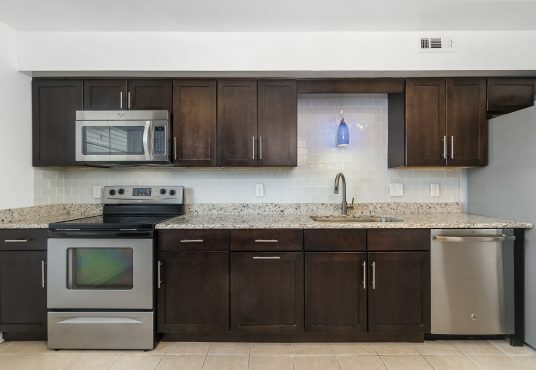 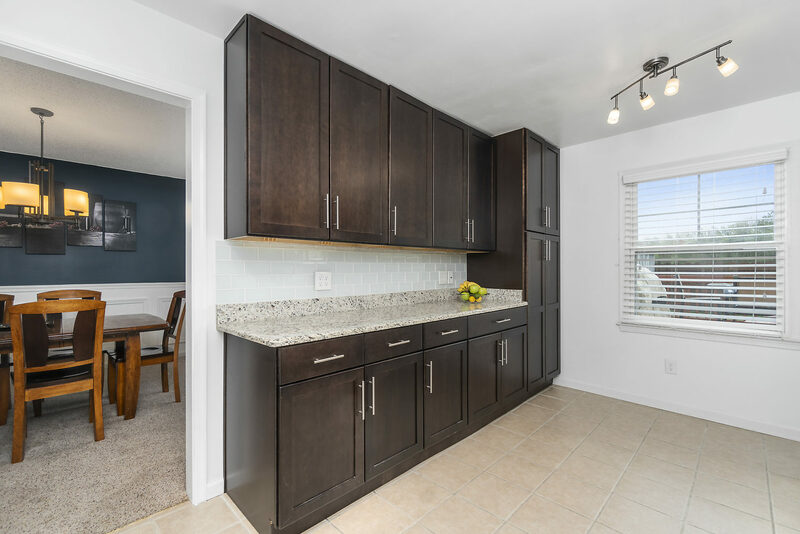 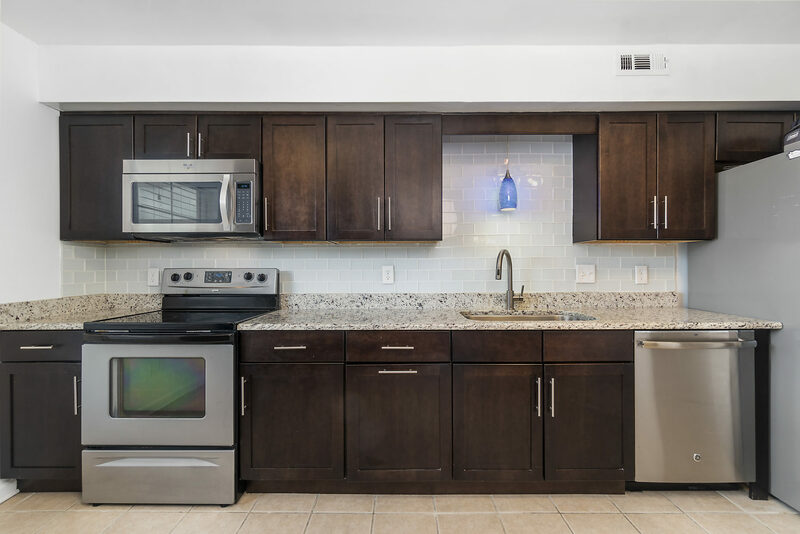 The completely renovated kitchen features extensive new cabinets, granite countertops, subway backsplash and upgraded stainless appliances. 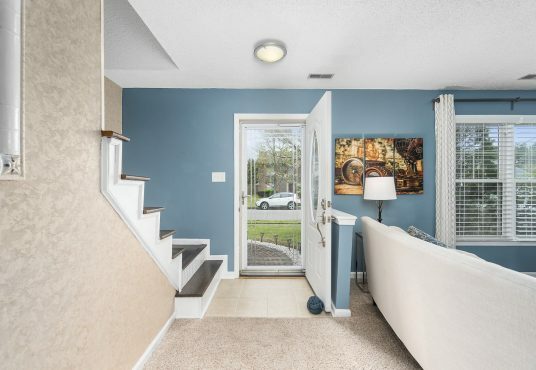 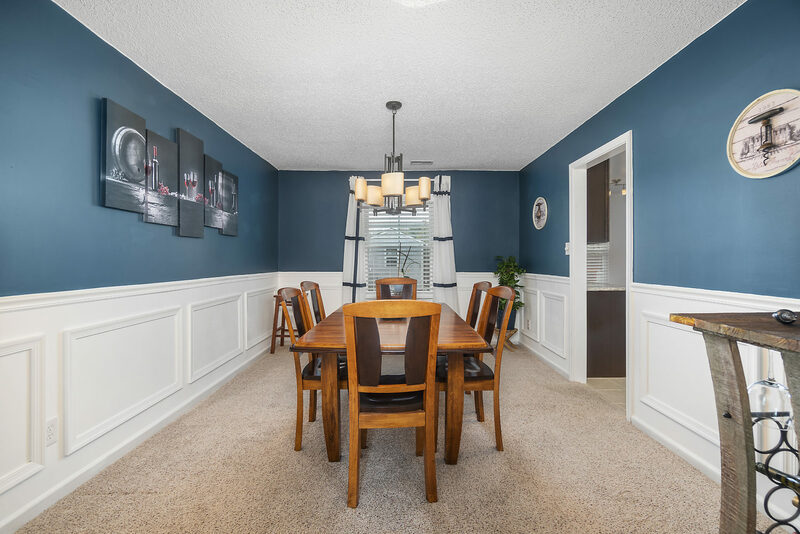 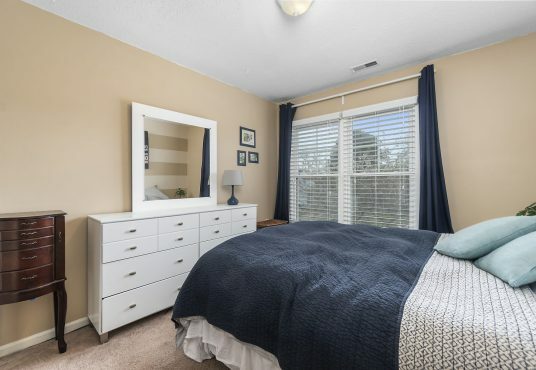 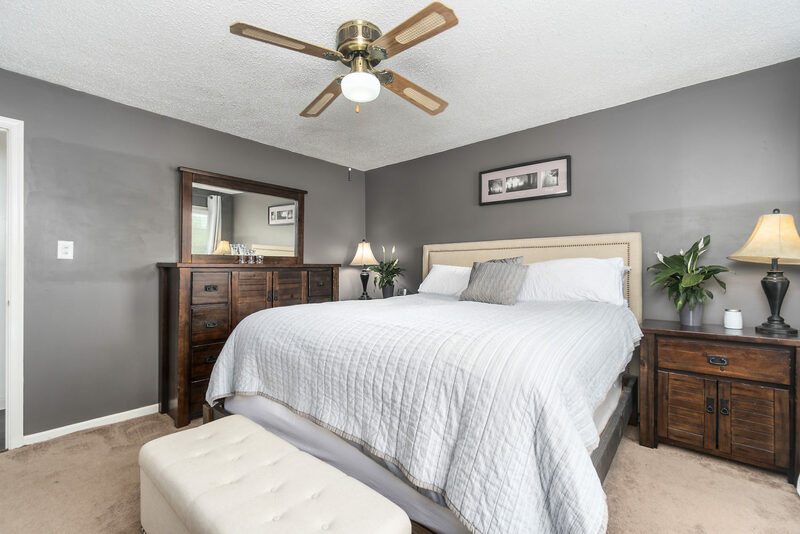 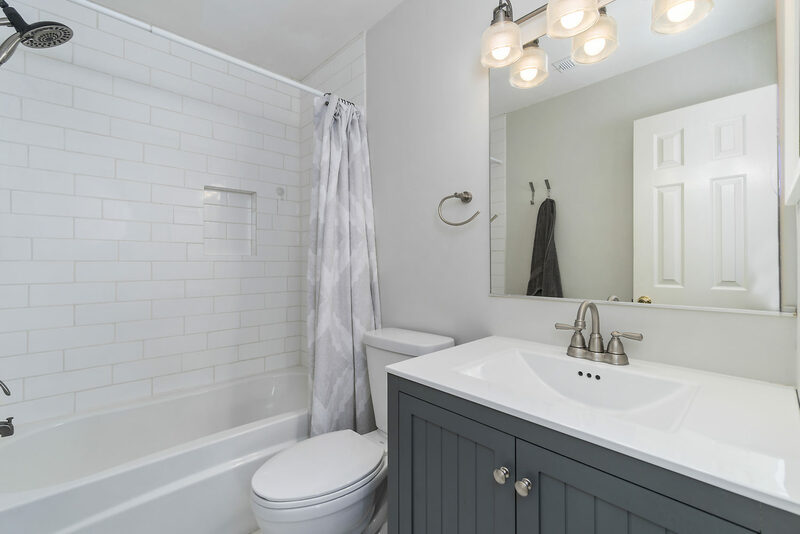 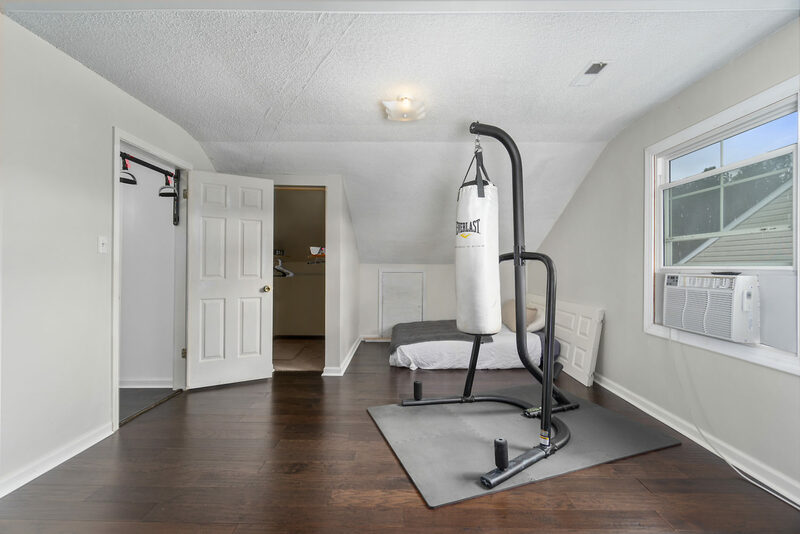 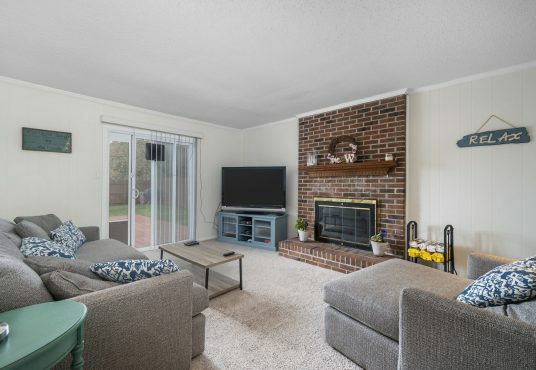 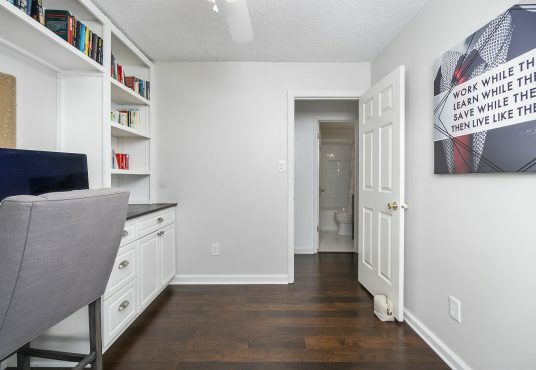 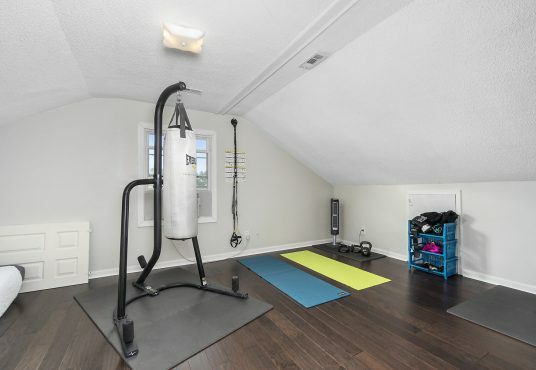 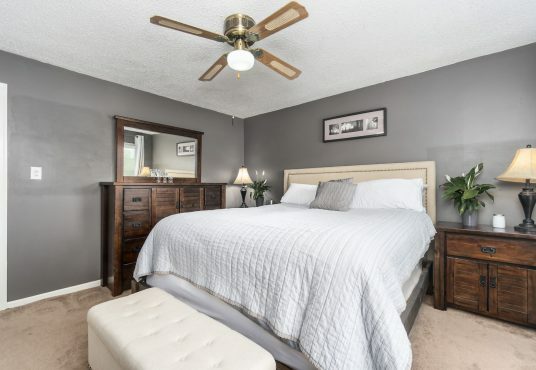 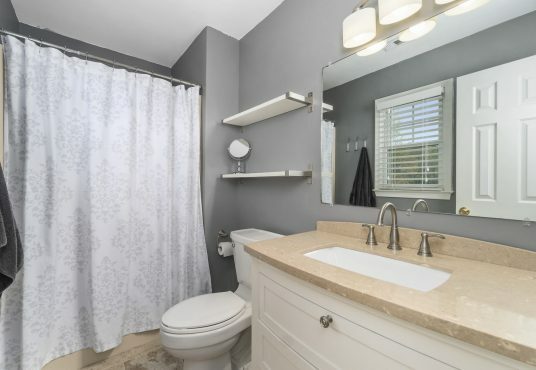 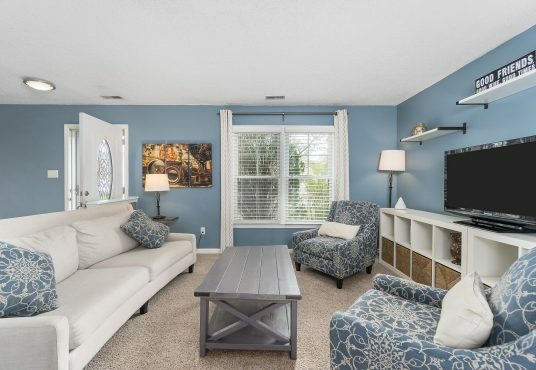 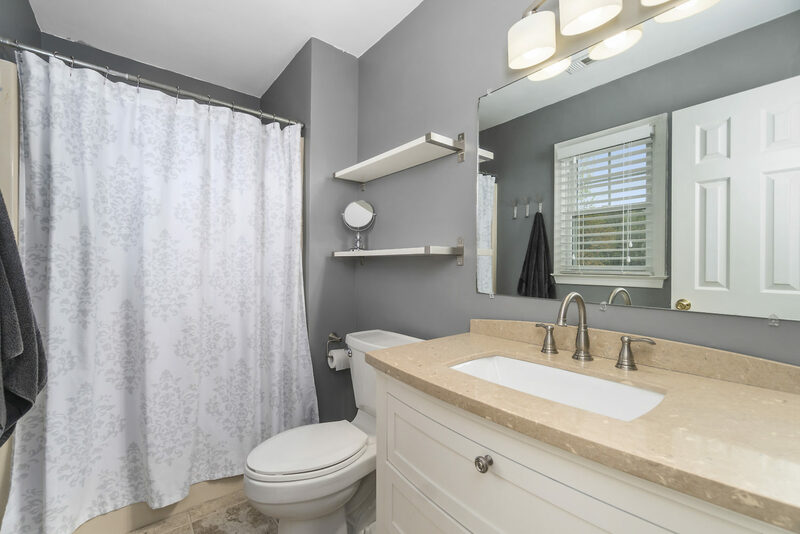 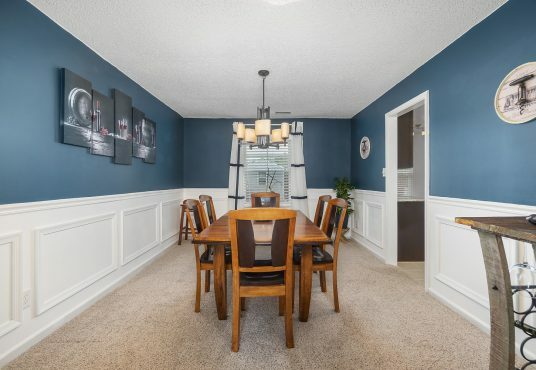 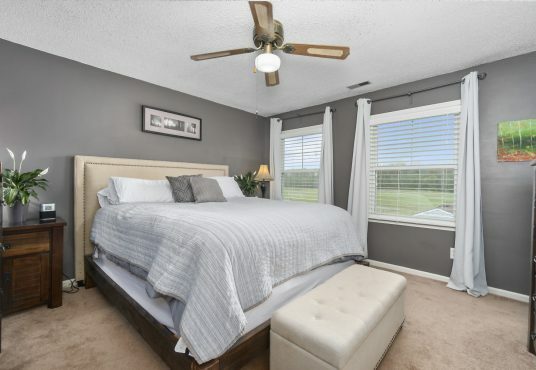 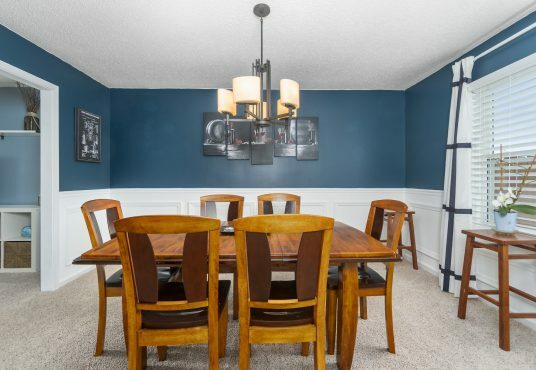 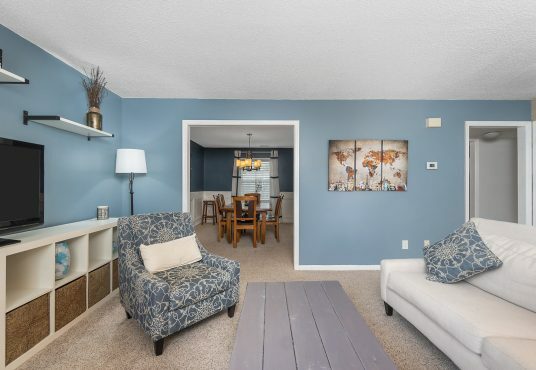 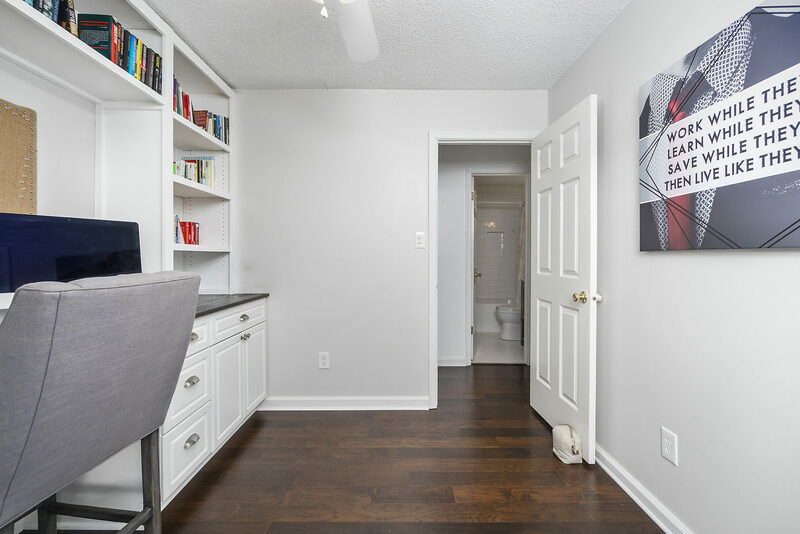 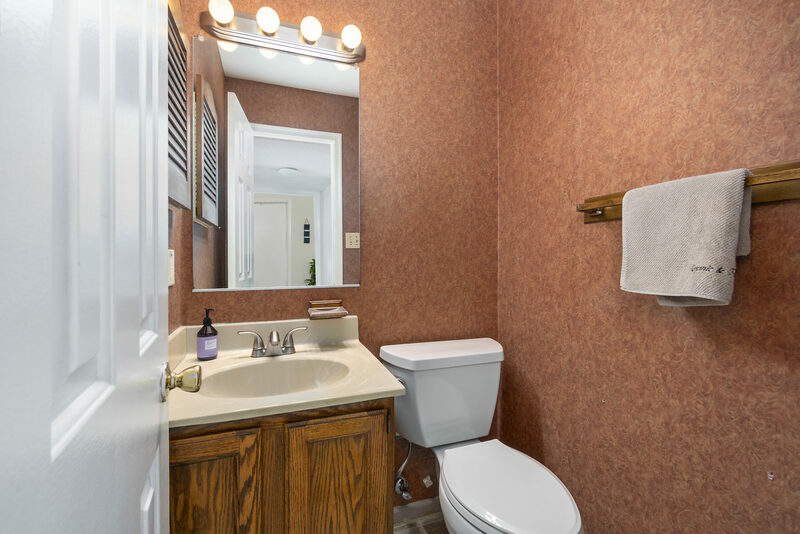 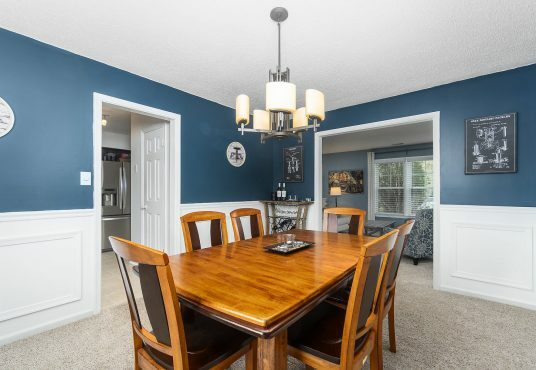 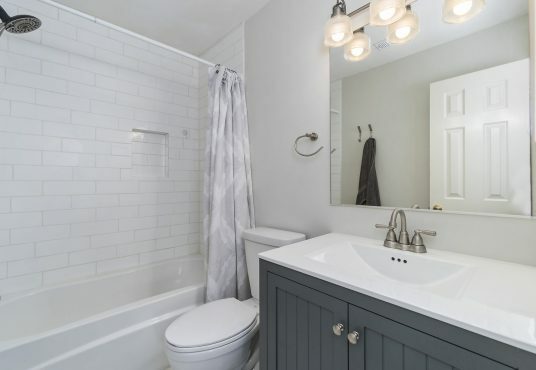 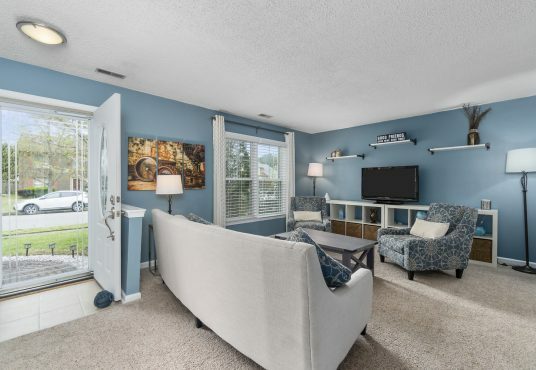 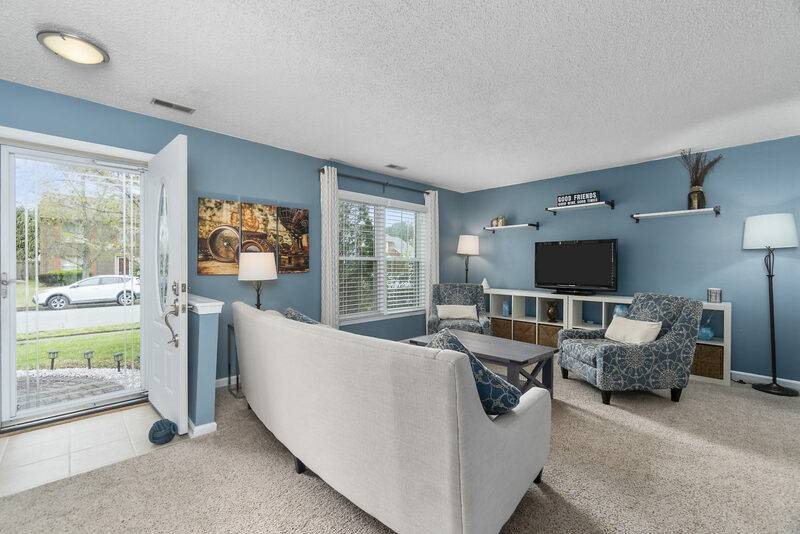 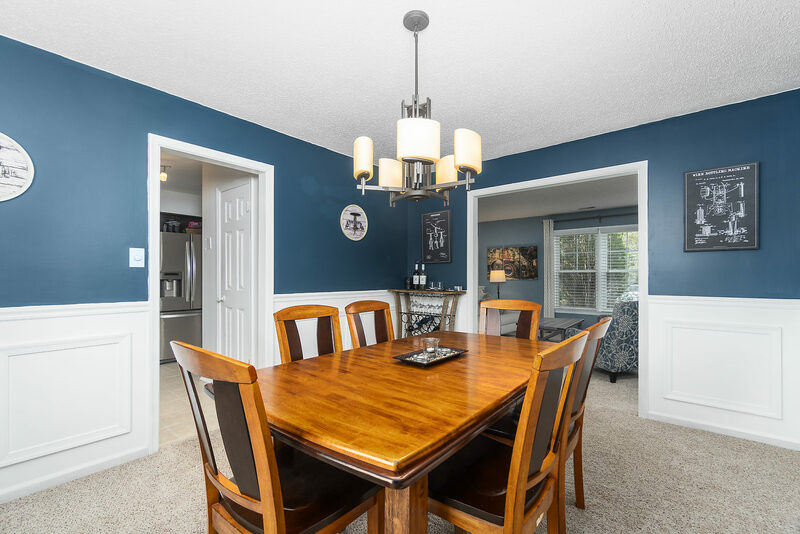 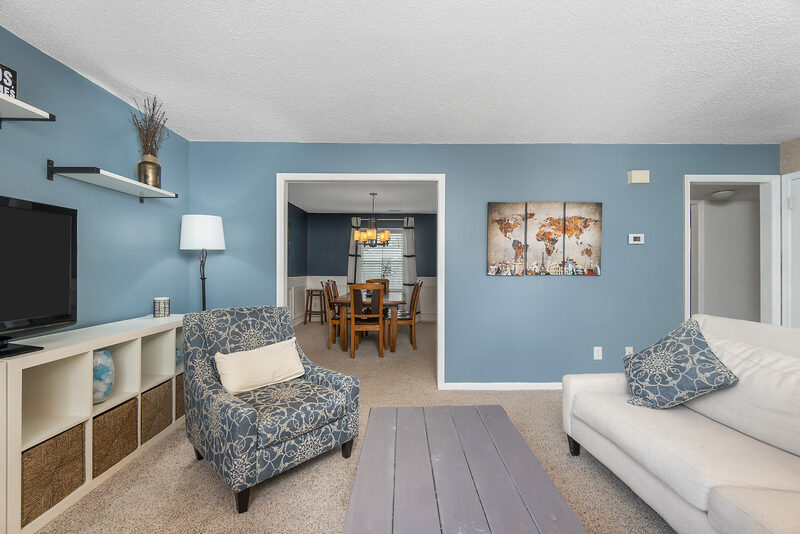 The home has newer flooring throughout including gleaming wood, plush carpet and ceramic tile. 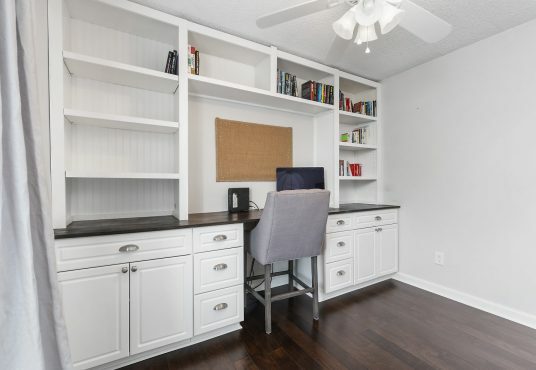 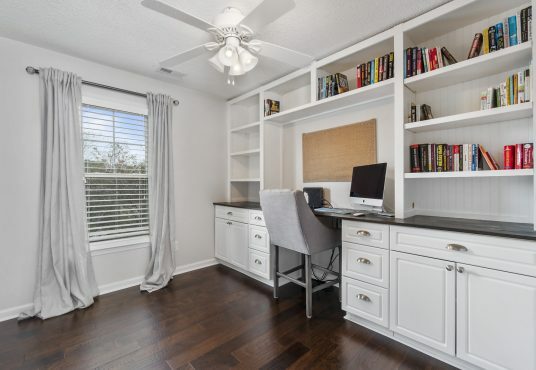 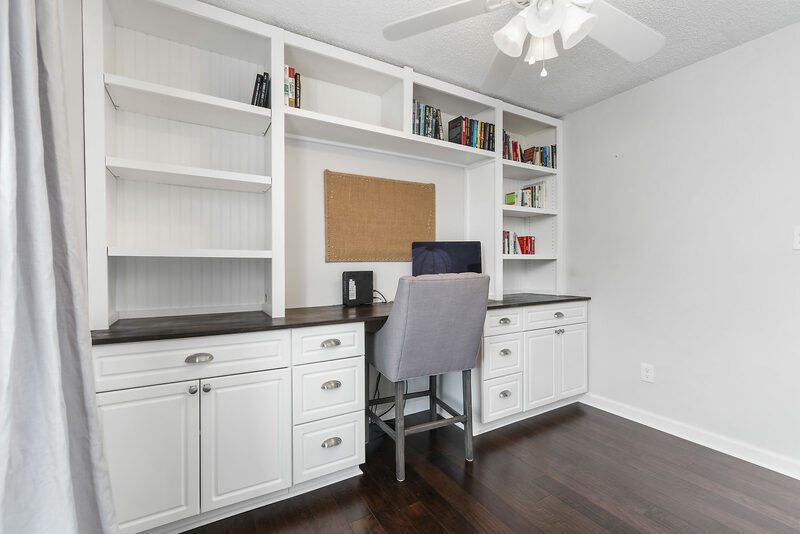 The home office is amazing with the built in cabinets and well designed space. 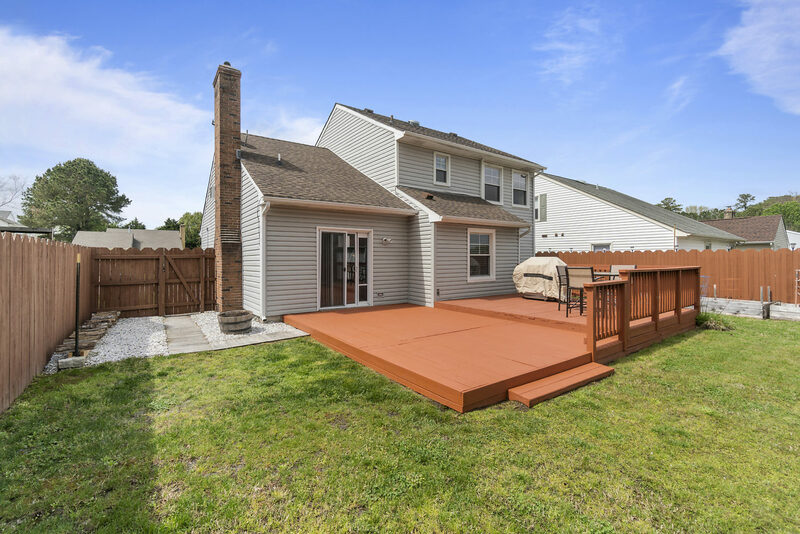 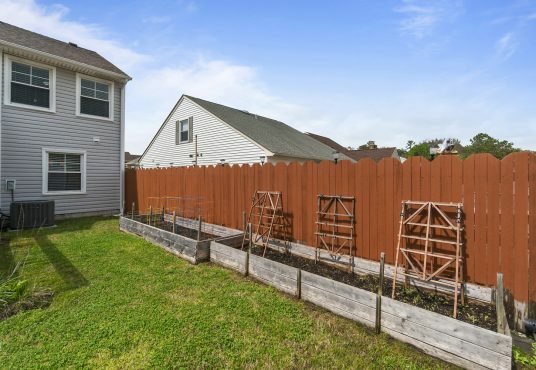 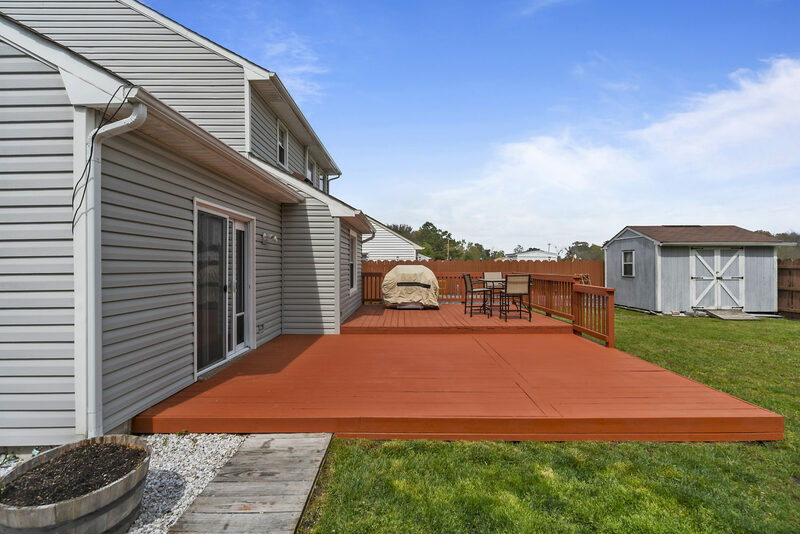 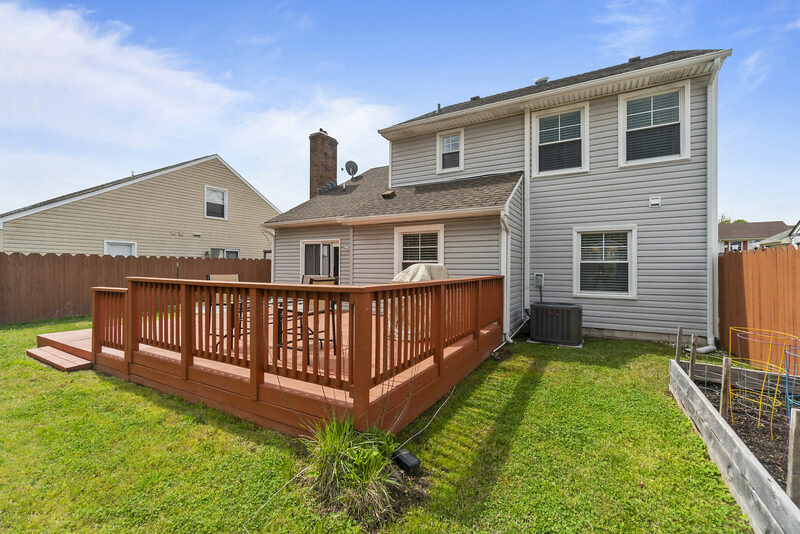 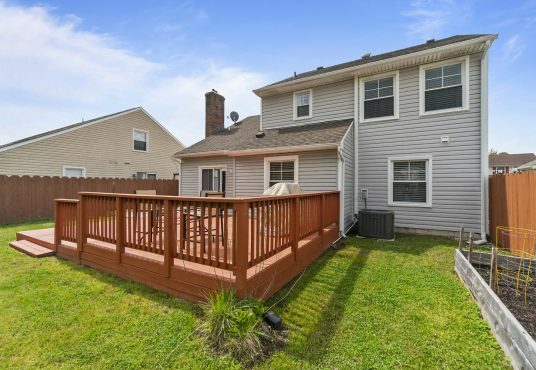 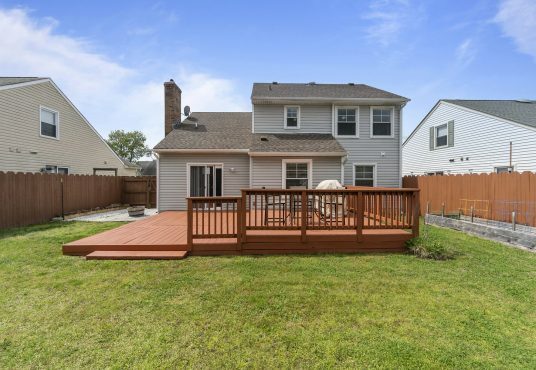 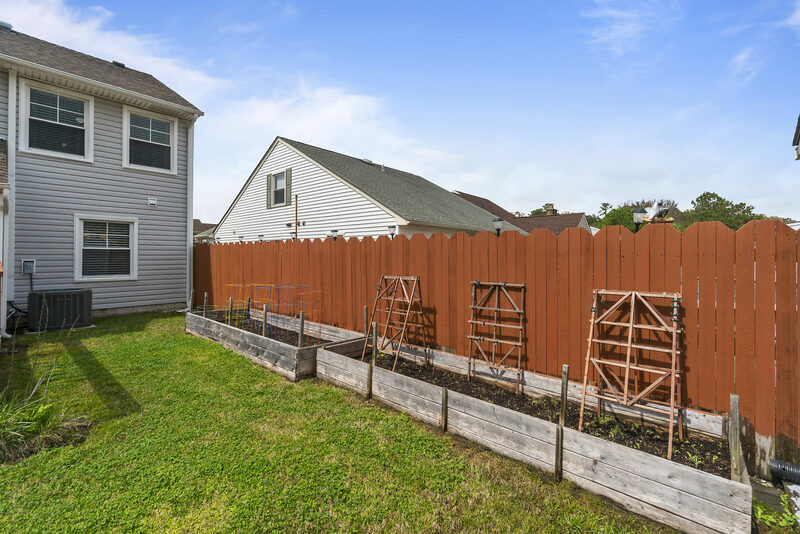 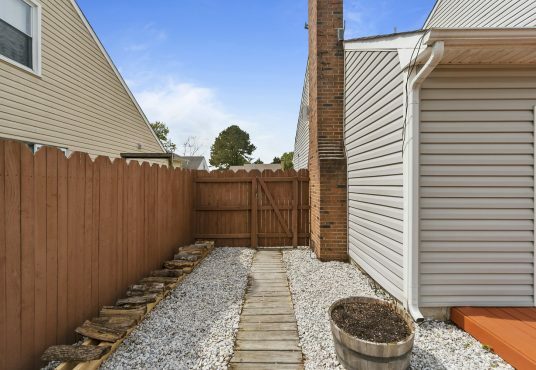 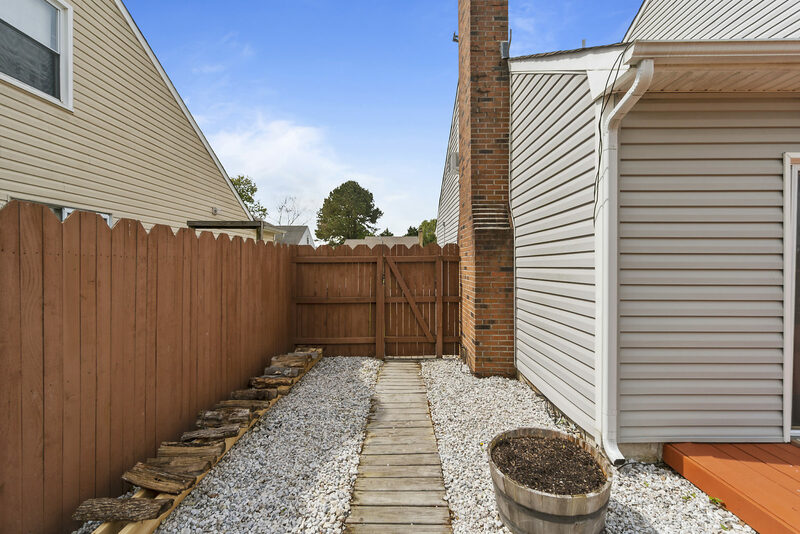 The deck and yard are great for family and entertaining with no back door neighbors. 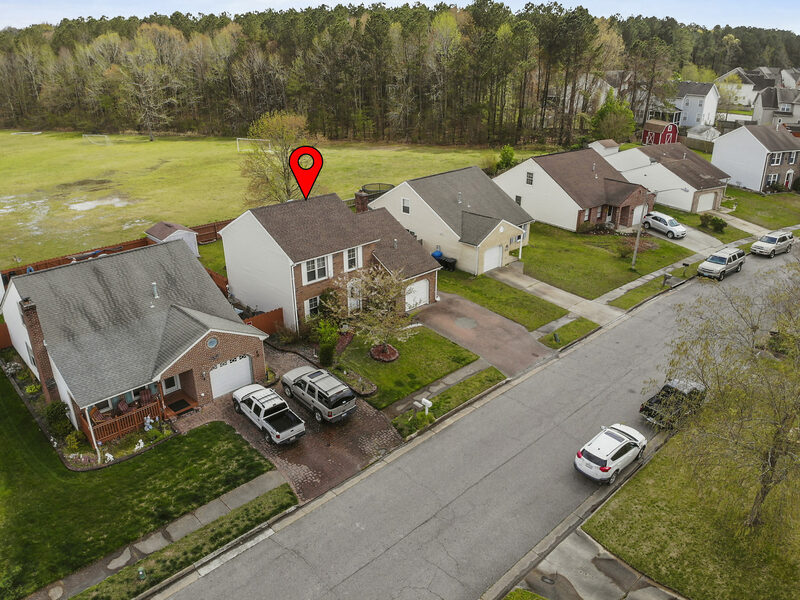 You don’t want to miss this one – see it today!